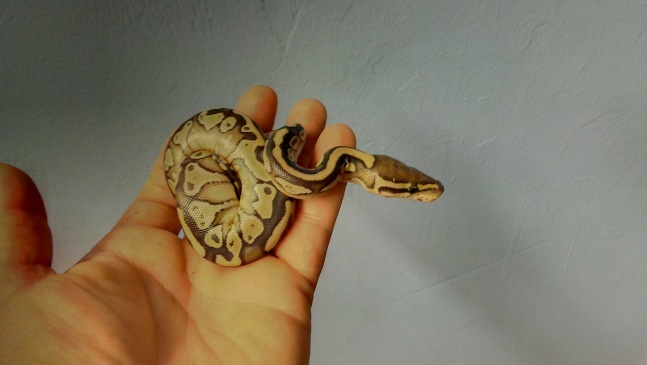 Thread: clown x lesser clutch emerging. Sire is a visual clown, dam is a lesser pos het clown. No visuals from a 5 egg clutch, so she probably isn't het, but she gave me three nice lesser 100% het clowns and 2 normal het clowns. The first three out are all males, there is one more lesser and one more normal that haven't fully emerged yet. 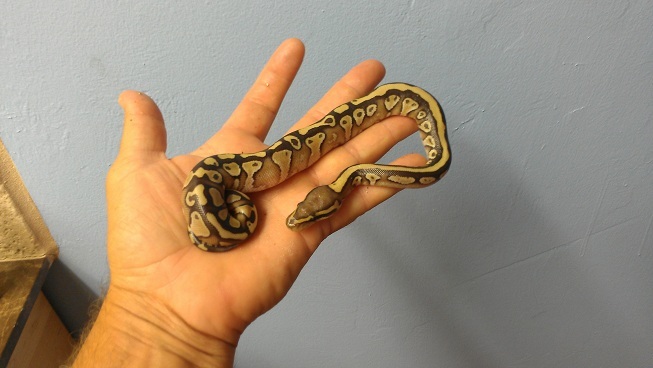 I am really hoping for a female lesser het clown to holdback. Here's the two lesser boys that have already come out. Those are nice. To bad you didn't hit a Lesser Clown, but there's always next time. Sorry about the lack of visual clowns, but those are some beautiful lessers! Haven't seen a lesser clown yet, so I'm gonna have to look them up now... bet they're pretty incredible. Too bad your PH clown girl didn't prove out, but congrats on a healthy clutch. Finger crossed that Lesser in the egg still is a female and the future momma to some King Clowns! 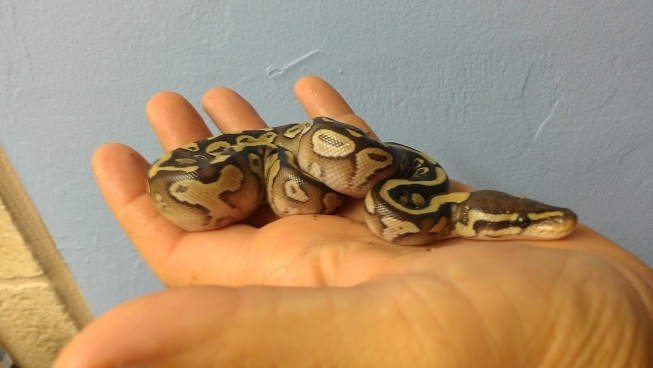 Re: clown x lesser clutch emerging. Typical, the females were the last ones ready. Ended up with 2.1 lesser het clowns and 1.1 het clowns. Congrats Jake, she looks pretty sweet! Yeah, I figure I'll let my male clown have her again next season. He won't be getting much action with his calico het clown son getting dibs on all the clown gene ladies.